Even if life has become a little complicated. Fifty years ago, at the end of the last Millennium we expected something bad to happen, but we never expected the Change. People stopped aging, the dead rose from their graves, it started raining and it’s been raining ever since. Things looked so bad that everyone thought it was the end of the world, but a guy’s still got to make a living doesn’t he? A dead lawyer enters the office of Wildclown Investigations and hires the detective to find his killer. Wildclown and his dead sidekick Elmo soon find themselves entangled in a battle for control of a secret that offers either hope or doom for humanity. 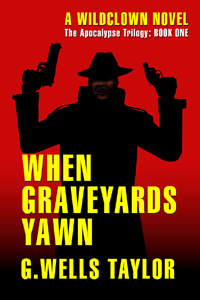 WHEN GRAVEYARDS YAWN takes the reader to a unique setting that mixes Gothic horror with the two-fisted pragmatism of a hard-boiled detective novel. 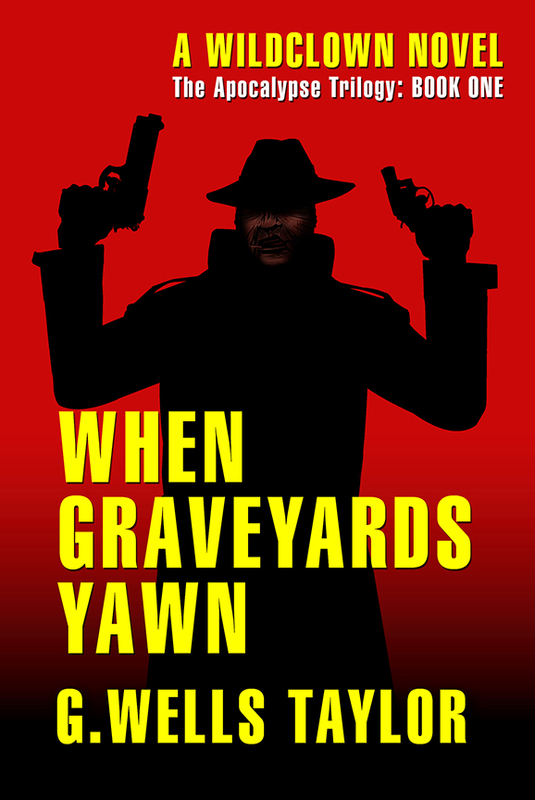 WHEN GRAVEYARDS YAWN Available FREE at: Apple Books, Barnes & Noble, Amazon, Kobo and Smashwords.